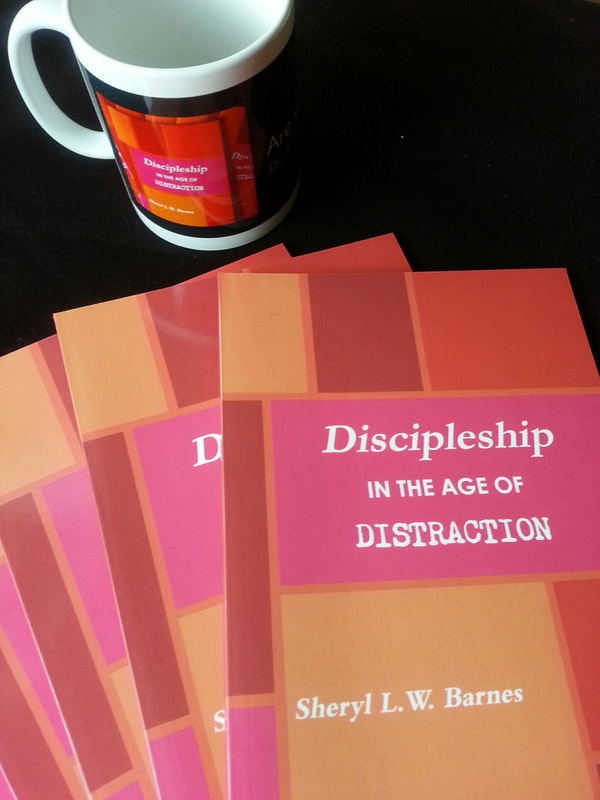 I’ve been blessed to win a national award for each of the two books I’ve published: “10 GIFTS to Give Yourself – The Journey Back to You!” and “Discipleship in the Age of Distraction.” I’ve also enjoyed myriad opportunities to train, teach, disciple and encourage people from all parts of the globe. As a wife, mother, sister, friend and numerous other “titles” I honestly can say that my best moment is… NOW. I’m learning to embrace the majesty and miracle of being fully present in the present and that is what I’m committed to helping you experience. 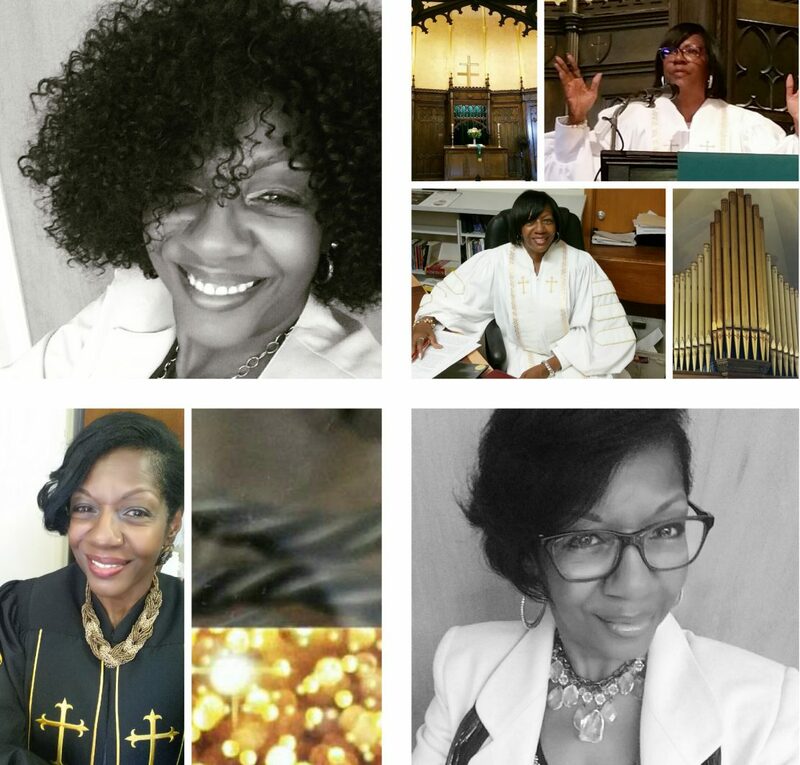 When you need a Life Coach, Professional Development Specialist, Retreat Facilitator or Conference Speaker I would love to share my expertise, gifts and anointing with you. I may be just the person you’ve been looking for and… vice versa! Click HERE so that we may begin a conversation on what YOU need. I look forward to working with you.